Detectives investigating the murder of Norwegian student Martine Vik Magnussen are renewing their appeal for information 11 years on from her death. 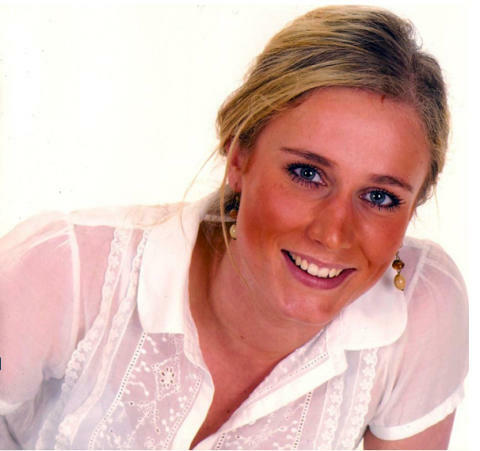 Tomorrow, Thursday, 14 March, marks 11 years since the murder of 23-year-old Martine, whose partially concealed body was found amongst rubble in the basement of flats on Great Portland Street in 2008. To mark the anniversary, Senior Investigating Officer, Detective Superintendent Andy Partridge has visited Martine’s family in Norway. He joined her loved ones on Wednesday, 13 March in attending Martine’s resting place and paid his respects by laying flowers. He also spoke to Norwegian press to once more urge the man wanted for Martine’s death to return to the UK. Police have also released CCTV footage showing the only suspect in the case, Farouk Abdulhak, with Martine as they both left Maddox nightclub in Mayfair. This footage of Martine captures her out celebrating end of term exams, appearing happy and relaxed in the early hours of 14 March 2008. 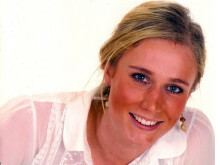 Friends reported Martine missing to police on 15 March 2008. The following day, officers making enquiries to trace her visited a residential address on Great Portland Street in Westminster, where they discovered her body at approximately 10:30hrs. Attempts had been made to conceal her beneath rubble. A post-mortem examination gave cause of death as compression to the neck. She had also been raped. An inquest at Westminster Coroner's Court on 24 November 2010 recorded a verdict of unlawful killing. 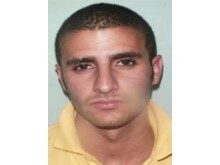 An investigation was launched by detectives and Farouk Abdulhak identified as a suspect. He had fled the UK and travelled to Egypt within hours of Martine’s disappearance, and then onto Yemen. Despite extensive efforts and numerous appeals by detectives over the last decade, he continues to refuse to return to the UK. Detective Superintendent Andy Partridge, of the Homicide and Major Crime Command, said: “Tomorrow will mark 11 years since Martine was brutally murdered and this case remains a priority for myself and my officers to solve. “The suspect wanted for Martine’s death fled the UK within hours of her murder and to this day he remains wanted. I want to make it clear that we will not stop in our efforts to get justice for Martine’s family and bring the person responsible for her murder to justice. “The family and loved ones of Martine have remained dignified and resolute throughout the years and they deserve answers. 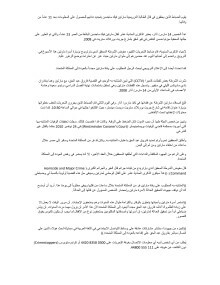 The passage of time only serves to make this injustice greater and I am appealing once again to Farouk Abdulhak to return to the UK. This matter will not go away no matter how many years pass by. My officers will never give up on seeking justice for Martine and her grieving family and friends deserve some measure of closure from what must be an unimaginable nightmare. Anyone with any information is asked to contact the incident room on 020 8358 0300 or Crimestoppers anonymously on 0800 555 111.